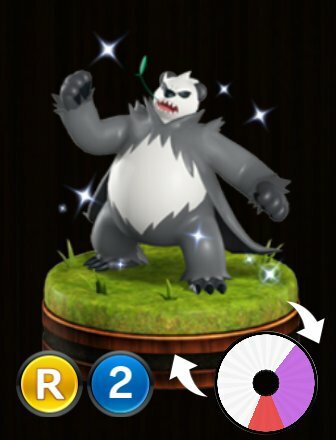 Special Ability: Mold Breaker - This Pokémon negates abilities that boost or lower attack damage for your opponent. 96 All-Out Pummelling White Z-Move Attaches a Cracked marker to opposing Pokémon in a straight line directly behind the battle opponent ??? 96 Black Hole Eclipse White Z-Move Reduces the opponetn's Z-Move gauge by two thirds of its max value ?? ?